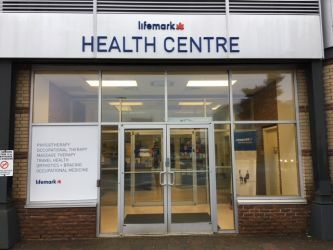 Lifemark Bayers Road in Halifax provides physiotherapy, massage therapy, occupational therapy and psychology treatment services to patients in the Halifax area. 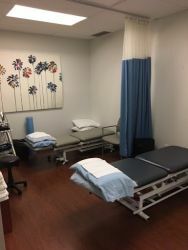 We treat both acute injuries, as well as complex chronic pain injuries, musculoskeletal and soft tissues injuries, sport injuries, workplace injuries, motor vehicle accident injuries, as well as mental health, psychosocial, cognitive, post-concussion and head injuries. 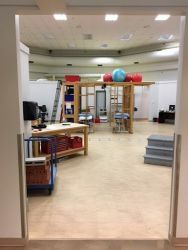 Our Halifax area clinic has a physiotherapist, occupational therapist, psychologist, physician services, nursing services, massage therapy plus a full rehabilitation gym. 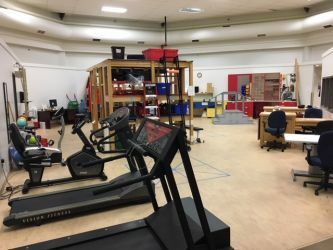 We have exercise equipment including a treadmill, arm bike, lifting stations, enclosed spaces unit, free weights, as well as many types of work simulation equipment such as a truck and conveyor belt. 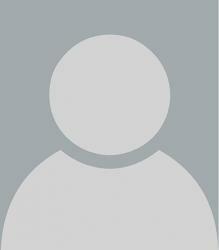 We also provide Rehab Case Management services. 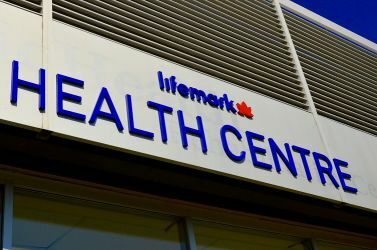 Lifemark excels at providing Medical and Vocational Case Management services to clients across Canada. Our experienced case managers work with our customers as partners; within their parameters, to achieve the best possible care. 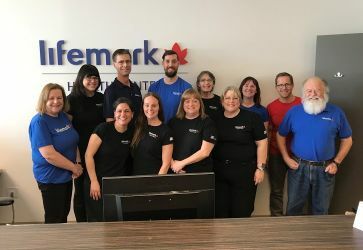 Case management is a collaborative process that assesses, plans, implements, coordinates, monitors and evaluates the options and services required to meet the client’s health and/or work needs. 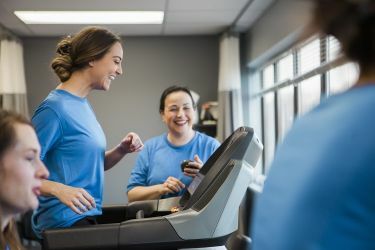 Case managers facilitate communication between all parties by liaising in person or telephone with the client, his/her physician and other treatment providers, the employers, and customer to best identify what services and resources are needed to promote an optimal rehab outcome and return to function.